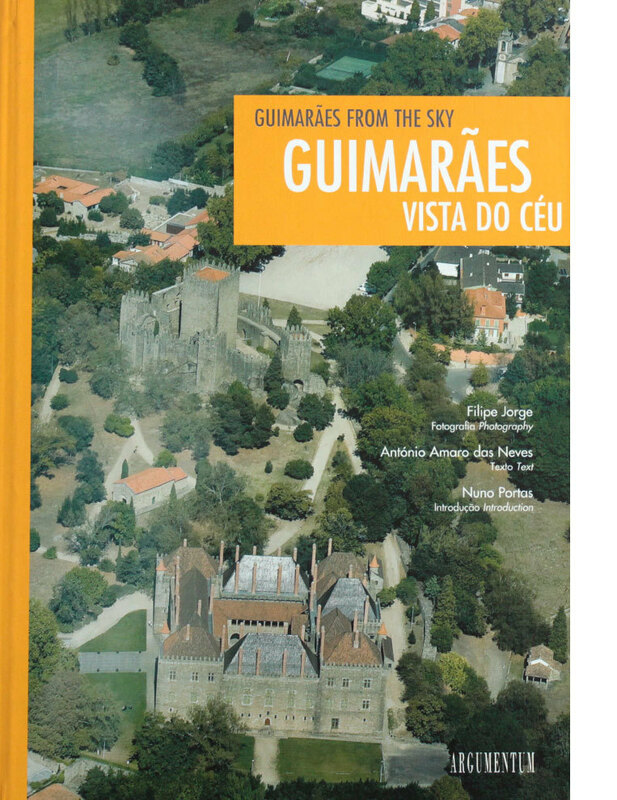 Guimarães From the Sky is an extraordinary journey of discovery of the city that is the cradle of Portugal and is enveloped in history and landscapes, which this book brings to light in a surprising way. It is an emotional journey that begins in the city’s historical centre, wandering around its streets, squares and avenues, and continues through the most emblematic places of the municipality such as Taipas and Citâna de Briteiros. About a hundred illustrations published for the first time and half a dozen old pictures give us an idea of the city of yesteryear and what we see today. It is an up to date, indispensable guide to know the European Capital of Culture 2012.